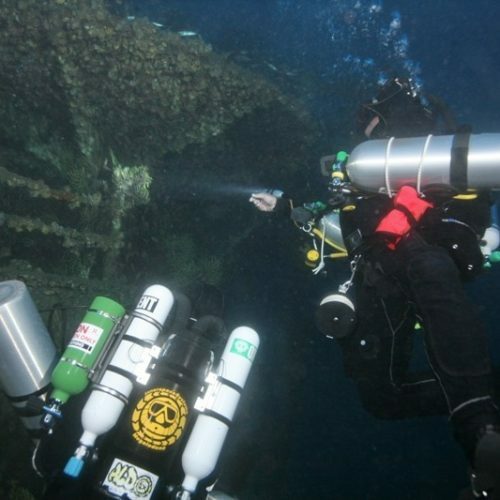 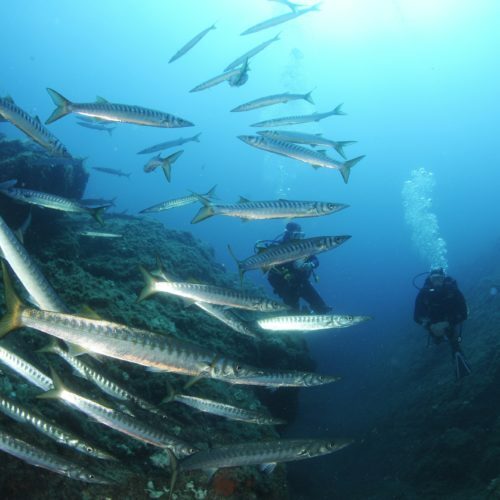 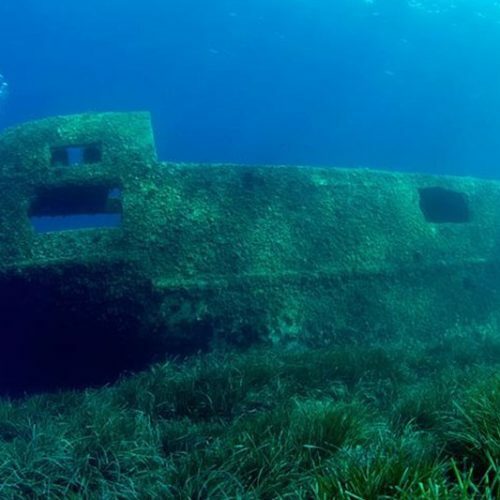 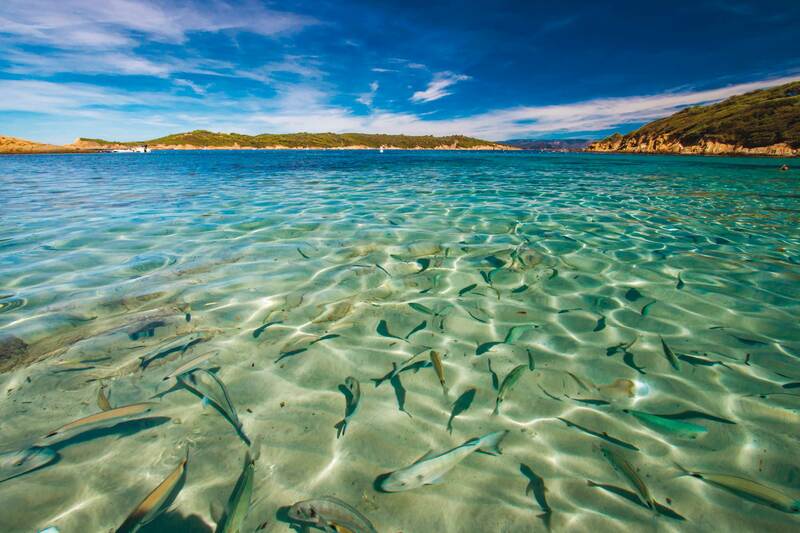 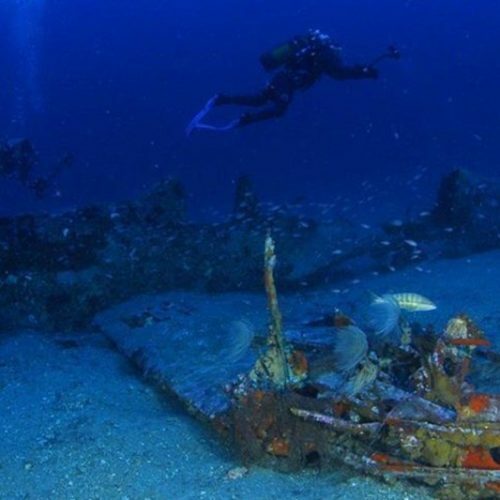 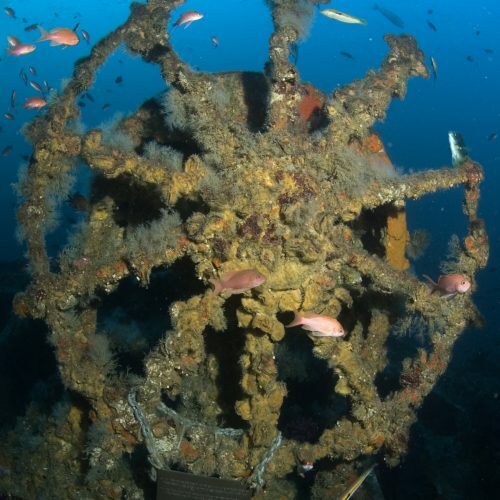 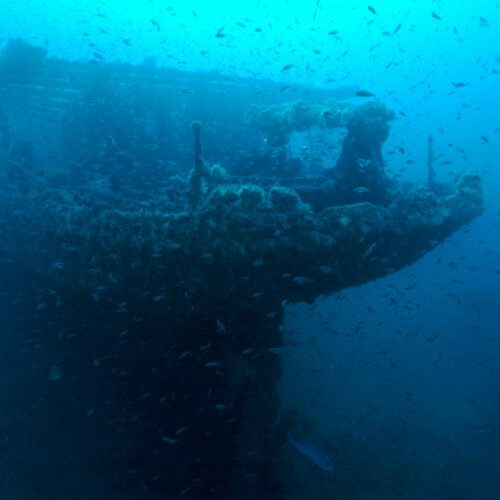 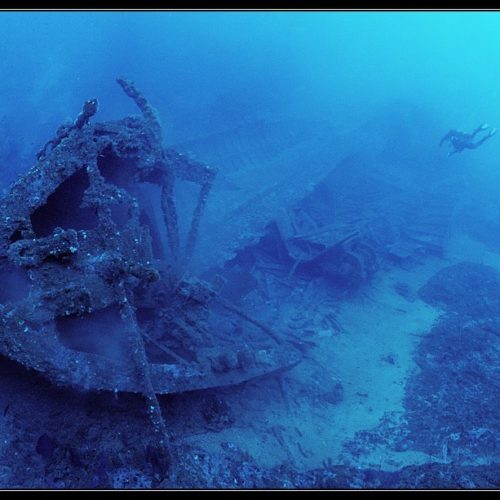 Le Donator, le Grec, le ville de Grasse, le Mustang … 15 diving sites in Hyeres and its isles. 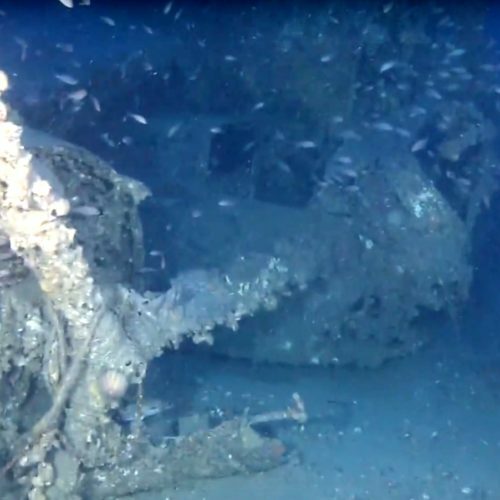 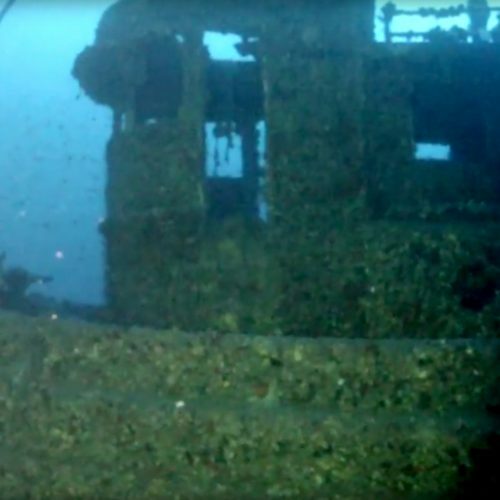 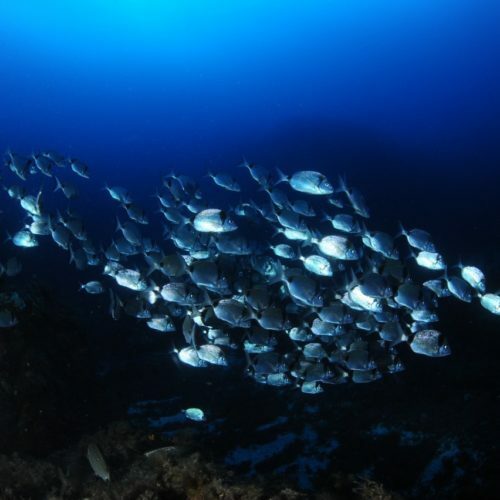 Best sites for Diving and why they are so fascinating. 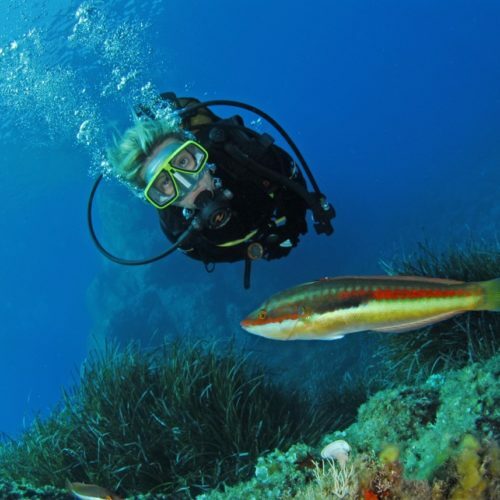 Every scuba diver of all levels can enjoy the magnificent diving in Hyeres. 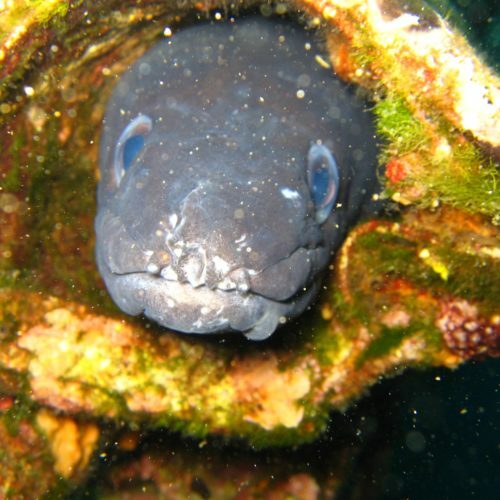 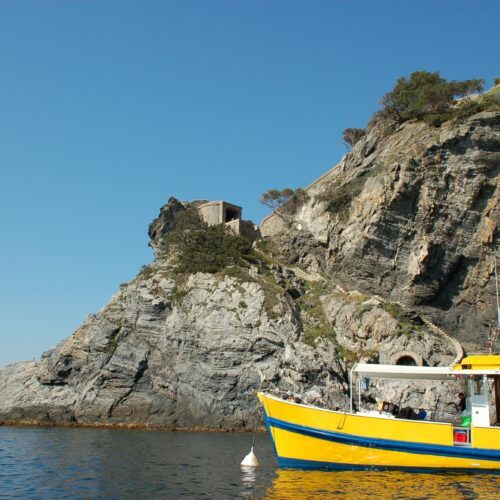 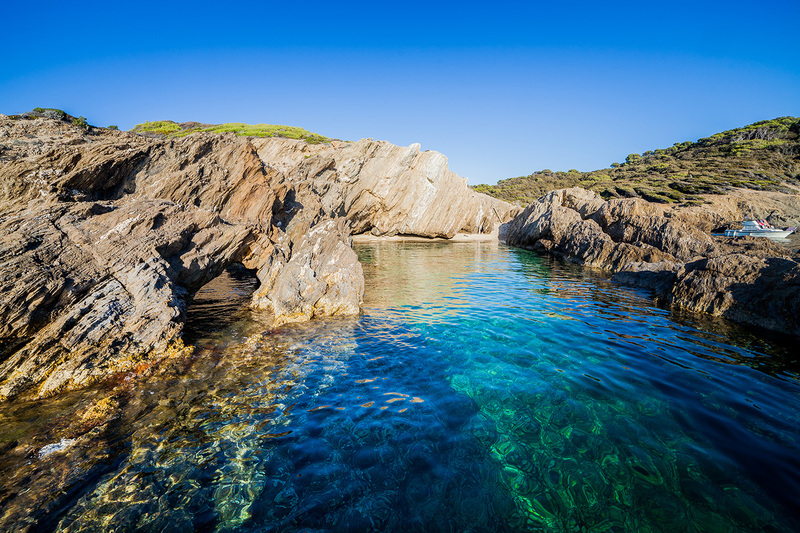 The best dive sites for beginners are around Giens or Porquerolles. 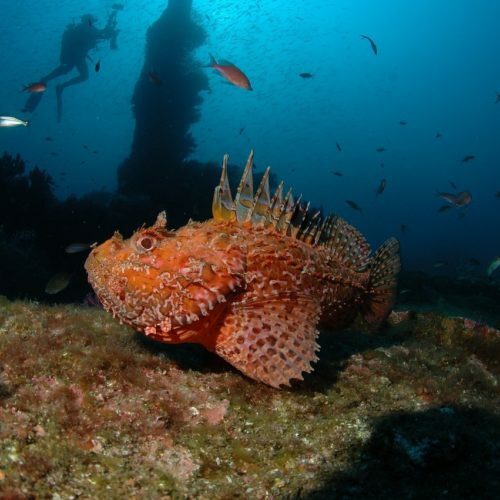 Port-Cros and Gabinière spot offers even more opportunities to those advanced divers.